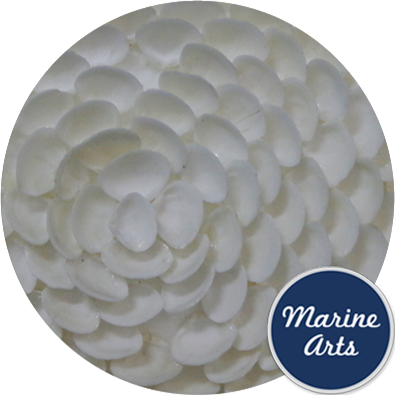 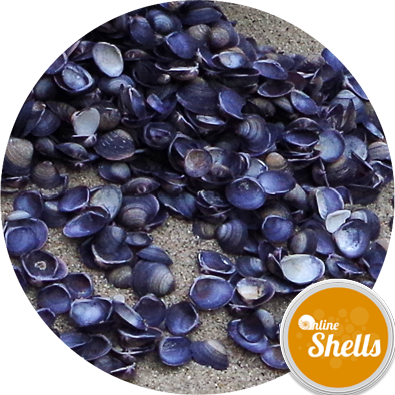 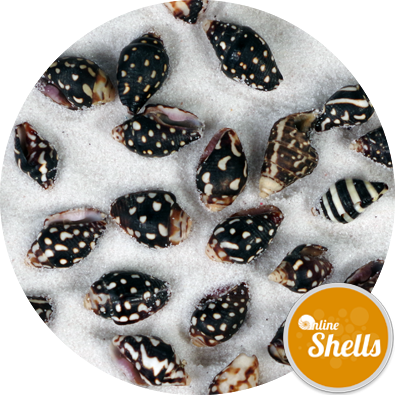 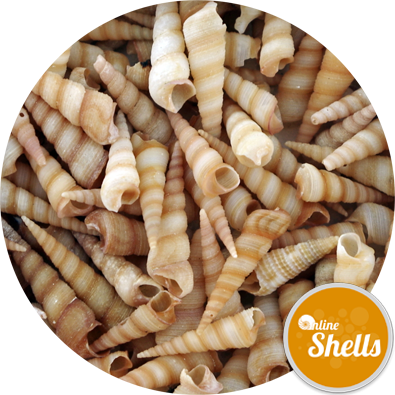 Shell Count:Approximately 1000 shells per kg. 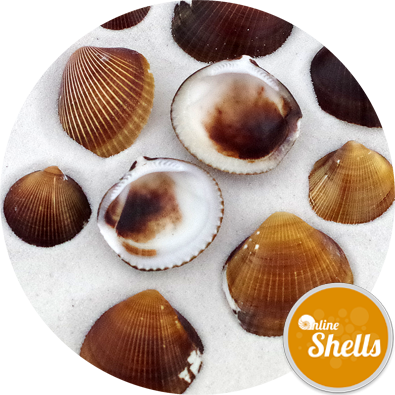 Shell size: Approx. 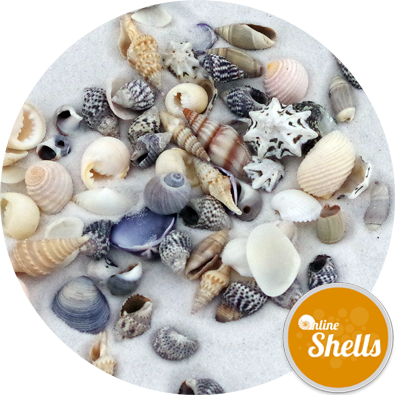 10-20mm across. 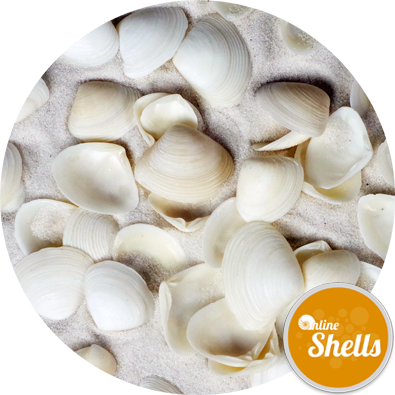 Natural shell from approved sources. 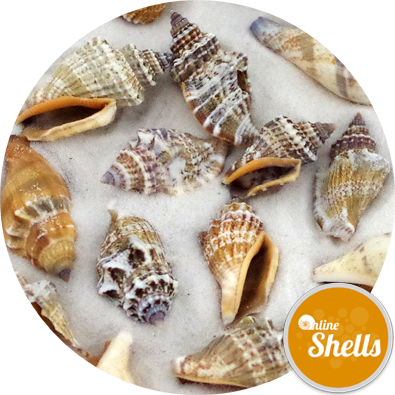 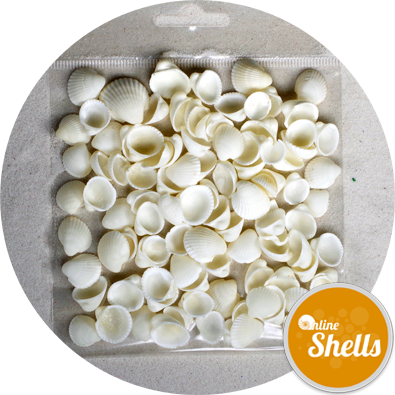 Being small in size the shells are particularly suited to creating shell boxes.